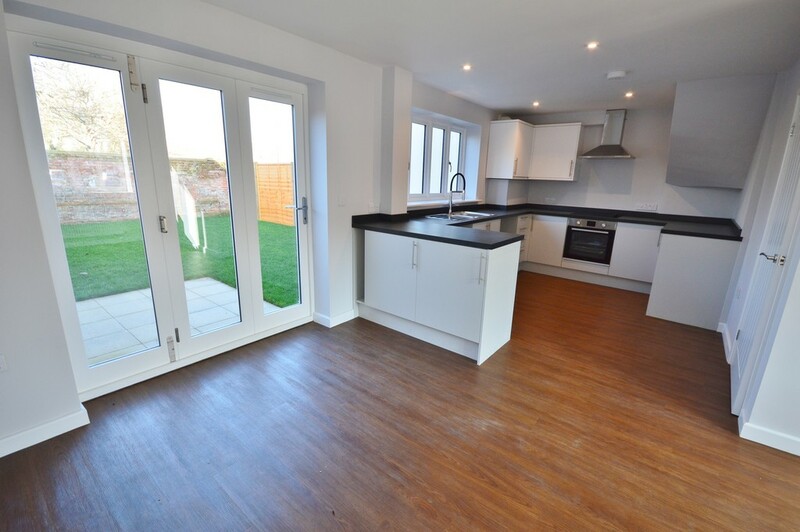 MAIN DESCRIPTION Property comprises of entrance hall with cloakroom and open plan kitchen and living room with bi-folding doors to rear garden. 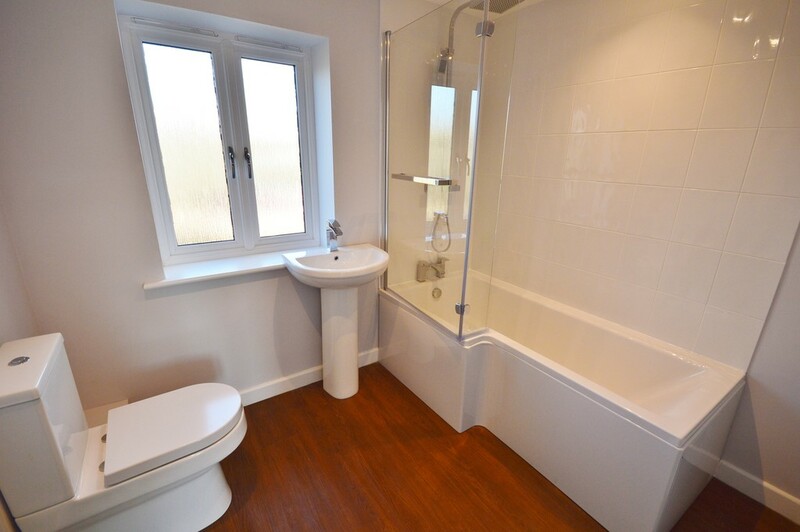 First floor family bathroom with overhead shower and two bedrooms. Off road parking for one car. Gas fired central heating. EPC TBC. Sorry, no pets or smokers for this property.